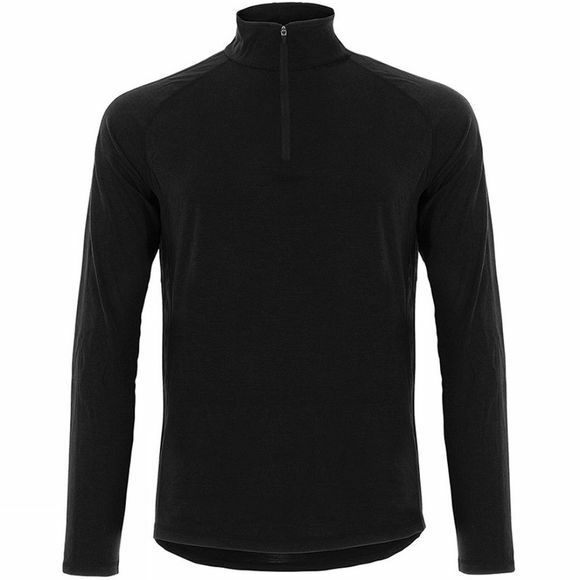 The Men's Base 1/4 Zip Top 175 from Super.Natural is a lightweight baselayer that is ideal for all year round. 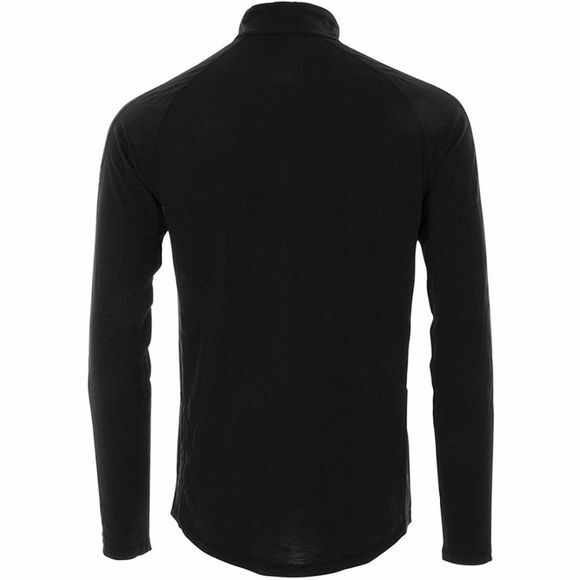 The high neck and long sleeves make it easy for layering in cooler conditions but also make it look like a casual jumper when the weather is finer. The high merino content in the fabric offers excellent thermo regulation for a huge range of temperatures while also being naturally odour resistant, the synthetic polyester fibres add strength and durability to the fabric to ensure the same great performance time after time.